At first glance, a roofing project might not seem that complicated. It is time for a new roof so you hire a roofing company, it puts the roof on, and you pay them. Job done. There are, however, a number of reasons that a homeowner should be careful when hiring a company for a roof replacement. That is why working with an established, honest company is so important. Many a company will tout the lifetime warranty of its work without explaining the fine details. Yet a roof warranty is only as good as the fine print. There are many stipulations of a warranty that can invalidate it. For example, a new roof that is done without ensuring that the attic has enough insulation in it might not result in an enforceable warranty. Without the proper insulation and ventilation, the shingles will curl and warp prematurely. This can leave the homeowner unprotected. It is important to look for an honest company that will explain the details of its warranty. It might not be the cheapest roof replacement company, but it will probably be a better choice for you. After all, a company that is honest about its warranty will more likely be honest about other aspects of the job. Making sure a homeowner has adequate ventilation on the roof requires knowledge, expertise and money. 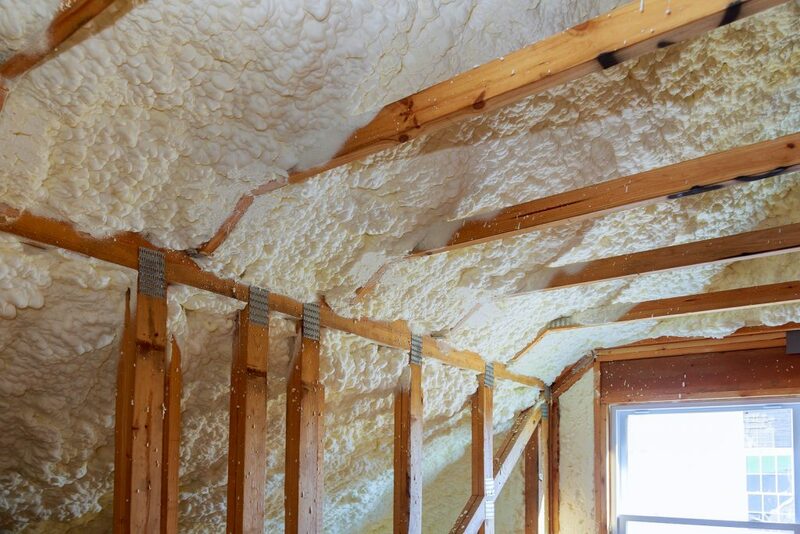 Getting the right air flow through the home and roof includes using shields for heat from lighting fixtures, wrapping exhaust fan hoses in plastic and sealing any gaps in the roof. It also requires the right amount of vents in the roof, as well as allowing air flow through the soffits. An honest roof replacement company will provide you with more than a long-lasting roof. It will increase the comfort of your home, reduce energy use, and give you a warranty that will hold up in court.